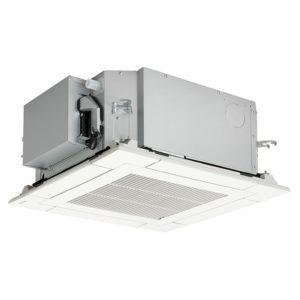 Our range of A++ rated multi split systems allows air conditioning operation of up to five units from a single outdoor unit making it an exceptionally flexible solution for large spaces. 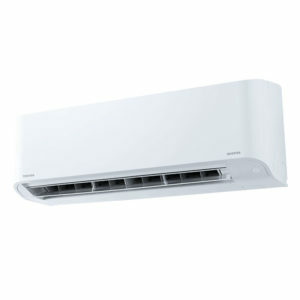 Each indoor unit can be individually controlled for even more efficiency and comfort for the end user. 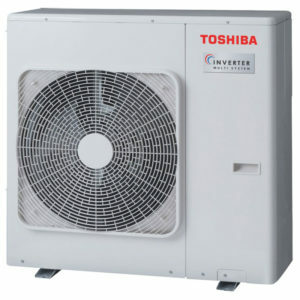 The use of Toshiba’s DC twin rotary compressor drastically reduces operating costs and increases energy efficiency. 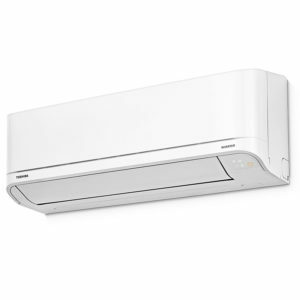 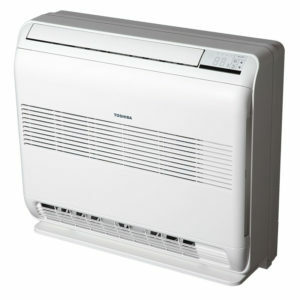 The choice of four types of indoor units (high wall, ducted, compact 4 way cassette and console) also offer high standards of indoor air quality, sound levels and environmental awareness. 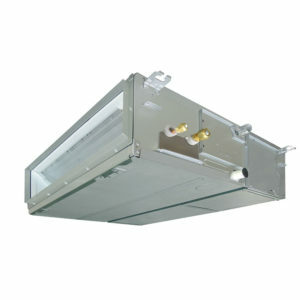 The multi-split Ducted is designed for easy installation in a ceiling void or false ceiling.